What a marvelous disc this is. Absolutely marvelous. 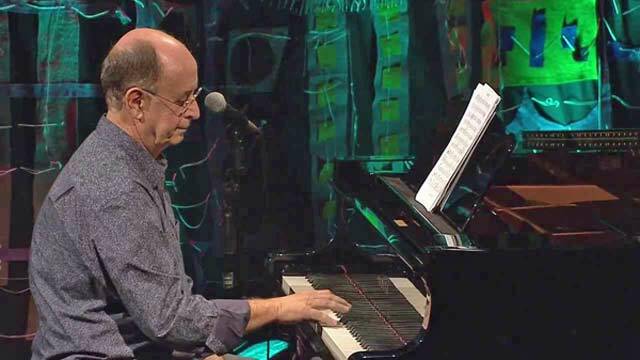 Antonio Adolfo and his music have been congenial bedfellows and the Brazilian’s pianism and his music are compelling on many different levels. There is a sense of sharing the sheer sensuous thrill of Mr. Adolfo’s keyboard writing. This is particularly evident in the more virile movements such as the fierce and brilliant “SamboJazz” that nestles in the centre of this disc. But that is not to say that brilliance does not exemplify the other material on Tema, an enigmatic name for this disc. Common to all is a sense of being fleet, but never breathless, with time enough for textures to tell. At every turn you get a sense of Antonio Adolfo flexing his compositional muscles in this music that goes back almost fifty-five years. 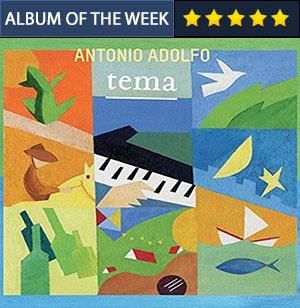 There is a sense of Mr. Adolfo demonstrating just how much variety could be built around a tema of melodies. In Antonio Adolfo’s hands the music occupies its own world of mood and rhythmic delight. This music is also fashioned in Mr. Adolfo’s unique way with counterpoint that is at once strong-jawed and supple. We are always aware of the music’s subject , for instance, as it peeks through the texture in different registers or reappears stood on its head, yet is never exaggerated as is sometimes the tendency with less imaginative musicians. 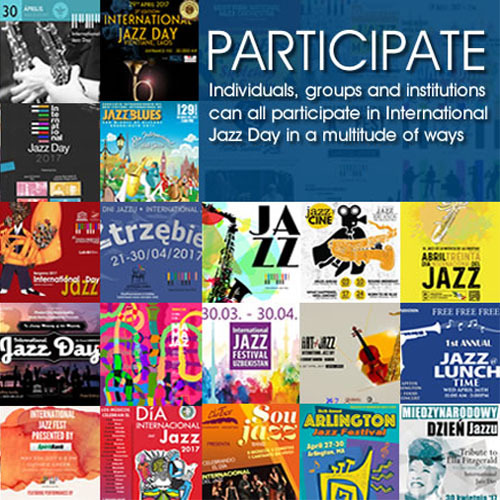 And how Mr. Adolfo can dance at least at his keyboard – in “SamboJazz”, as it is urged into life through subtle dynamics, voicings, articulation and judicious ornamentation. A very different kind of dance reveals itself in “Sao Paulo Express” a Paulista musical vignette in which he takes a more impish view than many, the sonorous drone effect contrasting delightfully with the tripping upper lines. The way he (and his guitarists Leo Amuedo and Claudio Spiewak) has considered the touch and dynamic of every phrase means that these readings constantly impress with fresh details each time you hear them. This is a classic illustration of the exceptional genius of Antonio Adolfo, as a pianist, composer, arranger and guide of the musicians who have given everything of themselves to follow him. Even the most unassuming numbers such as “Todo Dia” gain a sense of intrigue as he invites the musicians of the ensemble to re-examine this from every angle, again bringing multifarious shadings to the music. And it all flows effortlessly though a journey might have been anything but that. Highlights abound: in the murmuring “Trem da Serra” the pianist’s reactivity leaves other Brasilians – including some guitarists – sounding a touch unsubtle, which is really saying something. This is followed by one of the most extraordinary of pieces on the disc, “Melos”. While many musicians would revel in echoing harmonies expressed in a piece such as this, Mr. Adolfo draws you daringly into his own world. This whispered intimacy extends into his insertion of an ornamented version of “Variations on a Tema Triste” which proves to be a masterclass in ornamentation, yet never overburdening the melodic lines. Fittingly there are long meditative silences as the piece fades. You can be in no doubt of the thought that has gone into this enterprise from Mr. Adolfo’s ordering of tema which he explains in his brief liner notes to their devolution into the songs themselves. At every turn he harnesses the possibilities of the piano in the service of his music. The result is a clear labour of love , and one in which he shines new light on older music to mesmerising effect, all of which is captured by a warmly sympathetic recording. Track List: Alegria For All; Natureza; Phrygia Brasileira; SamboJazz; Alem Mares; Sao Paulo Express; Todo Dia; Trem da Serra; Melos; Variations on a Tema Triste. Personnel: Antonio Adolfo: piano and electric piano (4); Marcelo Martins: flute, alto flute (2) and soprano saxophone; Leo Amuedo: electric guitar; Claudio Spiewak: acoustic guitar and electric bass; Jorge Helder: double bass; Rafael Barata: drums and percussion; Armando Marçal: percussion; Hugo Sandim: additional Samba percussion.